Rumors are circulating about the next release. 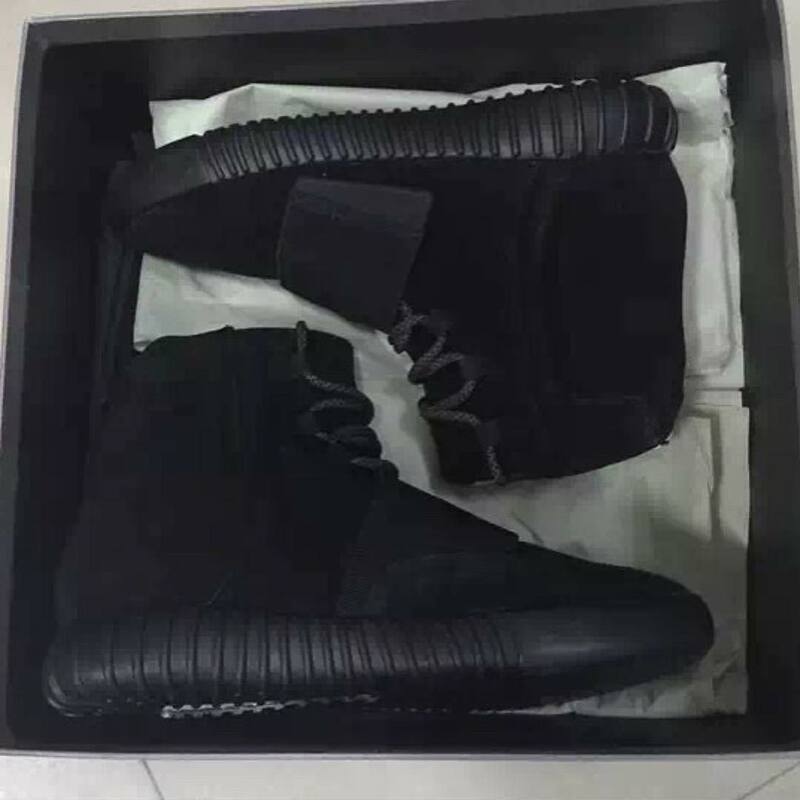 Rumor has it an all-black adidas Yeezy 750 Boost is releasing on Dec. 5, 2015. 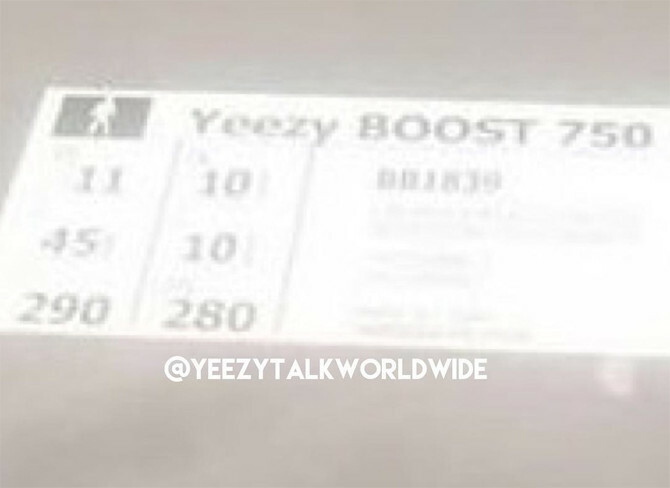 The info comes from Yeezy Talk Worldwide, a social media channel that's so far been pretty accurate with its info on adidas Yeezy sneaker releases. 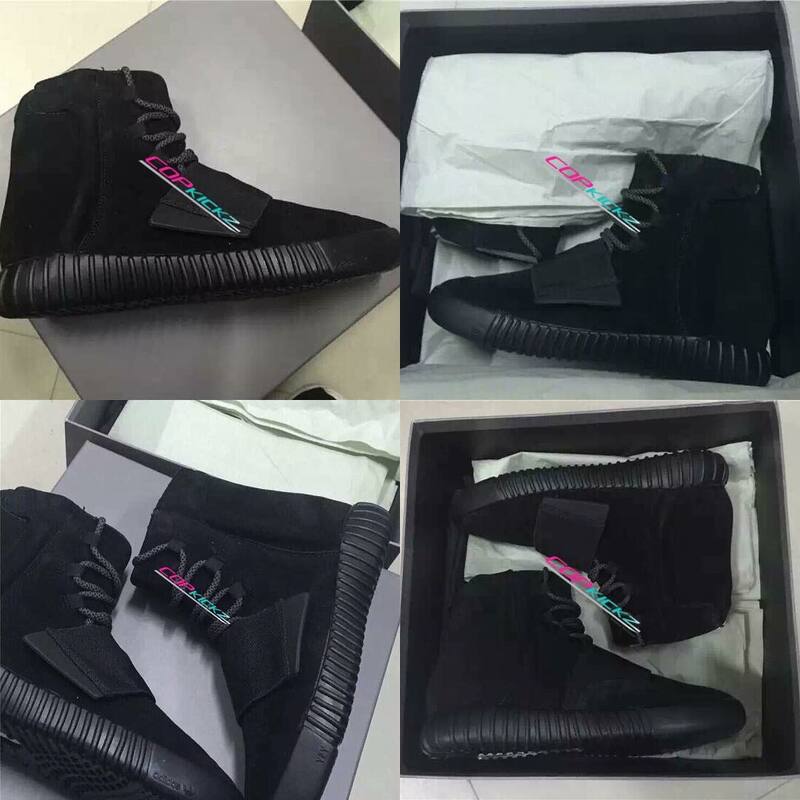 To go with the info there are some leaked images depicting an all-black version of this Kanye West design. 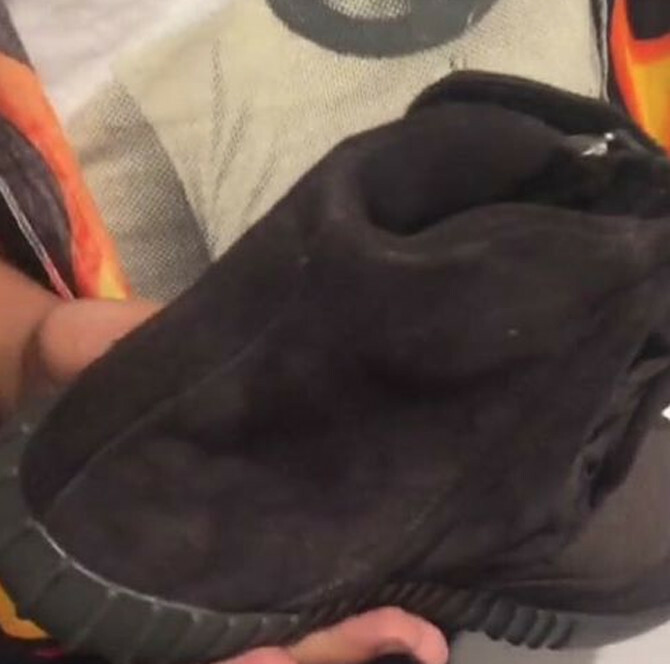 There was an adidas Yeezy Boost sneaker previously scheduled for release on Black Friday, but that pair has since been moved to make room for the Pusha T x adidas "Black Market" project releasing on that day. It's possible that this was the pair originally scheduled for a Nov. 27 release, as the rumored Dec. 5 date for its arrival is only a week later. 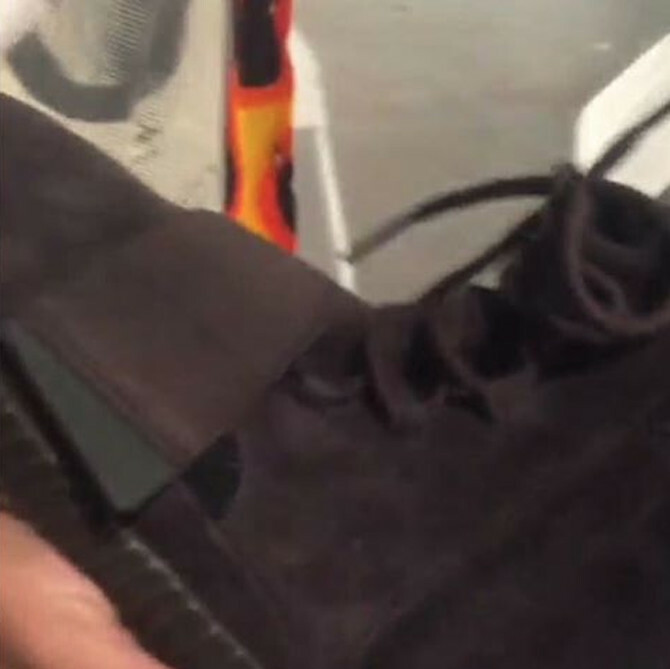 Sole Collector will provide a more concrete sneaker release date for the black Yeezy 750 Boosts once this info is confirmed. 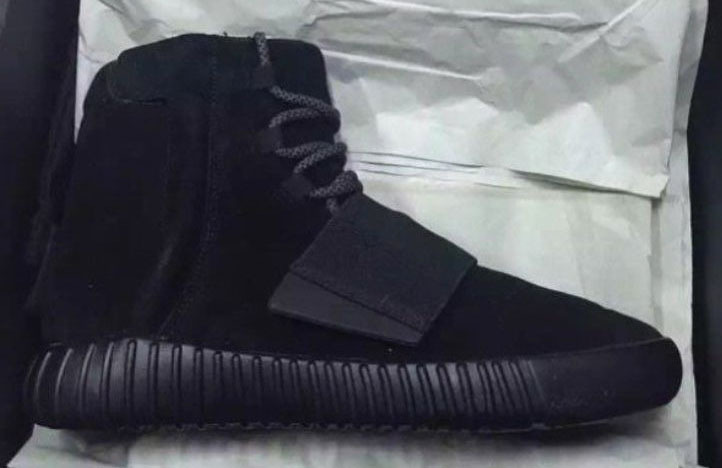 UPDATE 12/14: Detailed images and updated release info on the blackout 750 Boost here. 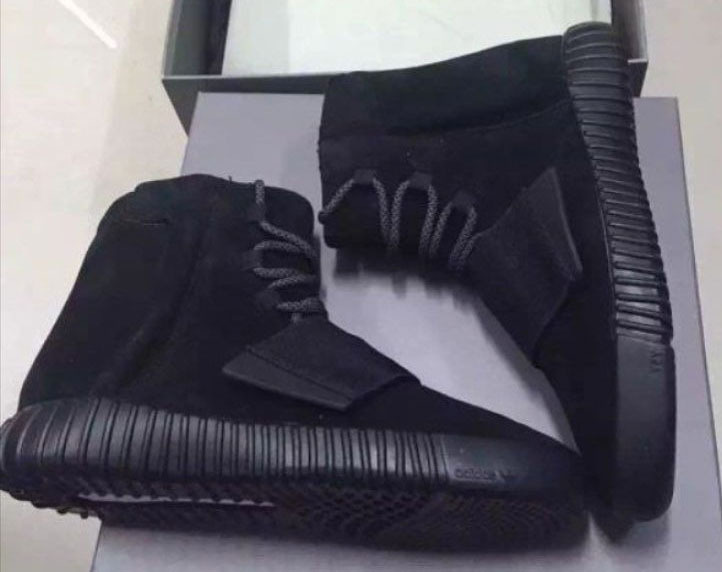 UPDATE 11/21: There's mounting evidence that the black adidas Yeezy 750 Boost will be released on Saturday, Dec. 5. 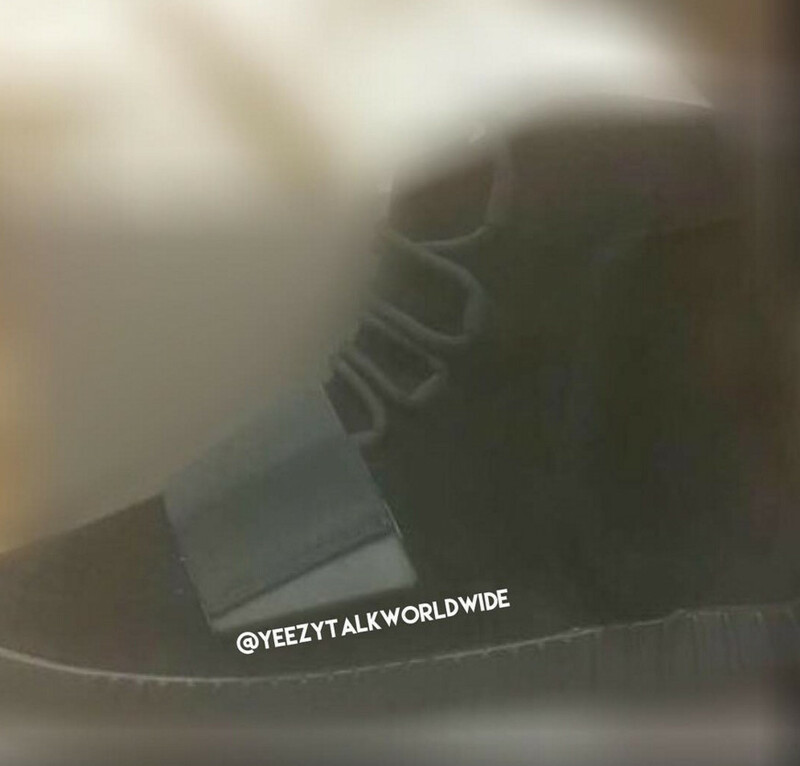 As the date nears, photos continue to hit the web, including these shots from Yeezy Talk Worldwide and CopKickz.